Many companies have been observed to leave buyers in a state of bewilderment with no distinction between Atta and Maida product names. Both are called ‘wheat flour’ which is reportedly creating confusion amidst buyers who are unable to find clarity in their names and often complaint about the same. Food Safety and Standards Authority of India (FSSAI) has realized the importance of this distinction and therefore is taking an initiative to change this for the betterment of the buyers. 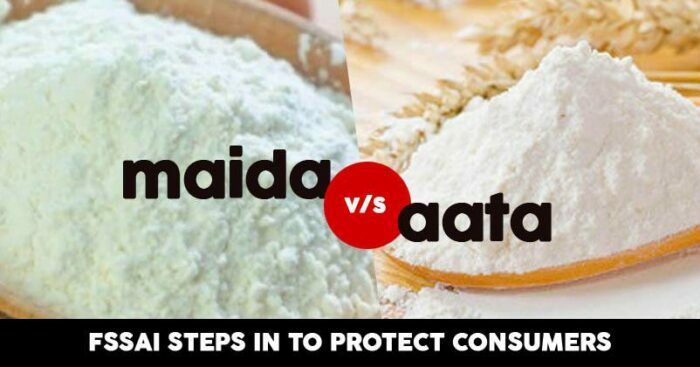 In recent reports, it was stated that soon the health-related confusion between companies selling products containing Atta and Maida will be over when they will label food products with a much clear definition that shall say Whole wheat flour (atta) and Refined wheat flour (maida) by April 30. 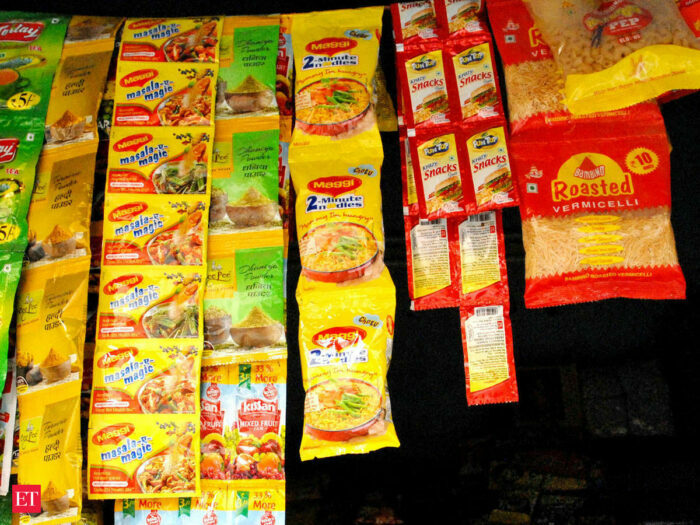 Food Safety and Standards Authority of India (FSSAI) has asked all food companies to do the needful by changing Atta and Maida product names. This will further make it easier and more convenient for buyers in buying the right food product they require. This will also prevent current food companies from using ‘wheat flour’ to sell both ‘atta’ and ‘maida’ food products to customers. Will this idea be really implemented? This is why the regulators have been assigned a total of 3 months to make changes in the names of these products so as to bring clarity and distinction in them. We do not know how this is going to happen but it is a relief to find out that now we will not be confused in the midst of the shop and take more time than usual to understand the difference between products that contain Maida and those that comprise Atta.